Not to knock Janis Joplin’s personal artistry—even today she stands incomparable—but something must be said for the band that put her on the map. Big Brother and the Holding Company did not originally feature Joplin, but her introduction to the group in 1966 a year after their inception set the whole group up to eventually define the Summer of Love with their legendary performance at Monterey Pop Festival, which subsequently made Joplin an icon basically overnight. But to their credit, Big Brother and the Holding Company is much more than Joplin’s backing band. In some live footage uncovered from 1968, there is not a shred of ego within the group. 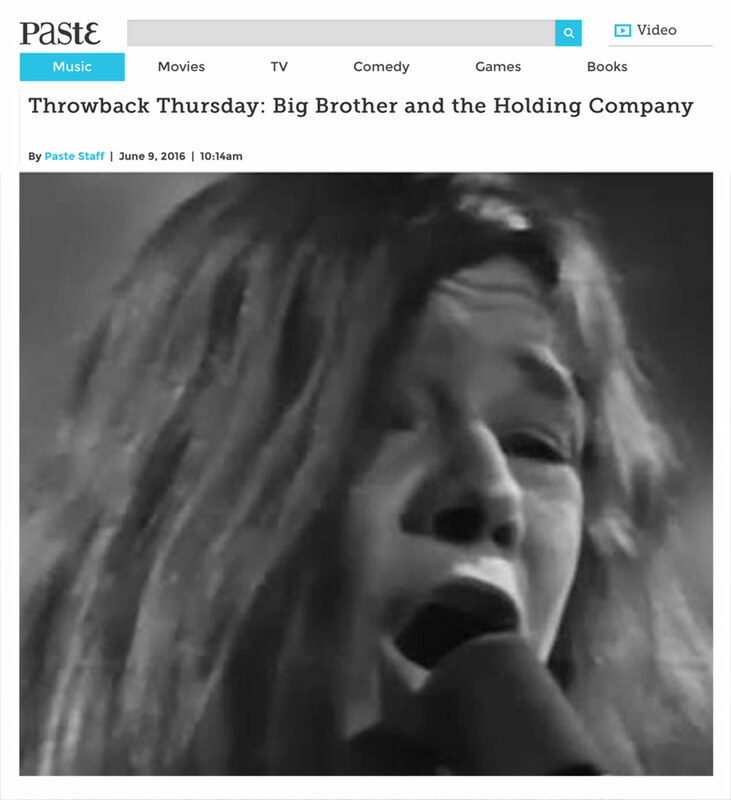 Big Brother and the Holding Company was a young, ambitious and tightly knit group of misfits. Some interview sessions that cut in between the live recordings reveal that all of the bandmates are entirely self-taught, which is mind-blowing when seeing each individual talent work in real time. Joplin’s voice in itself is already otherworldly, but her shrieking and howling over “Down on Me” and “Ball & Chain” against the tight musicianship is something to witness. Even on tracks such as “In the Hall of the Mountain King” with minimal influence from Joplin, the band still plays out in a bluesy, soulful tune that packs just as much of a punch. The interview segments reveal a deep kinship among the band that only echoes the tight musicianship seen on stage. For a bunch of kids having the fun they want, Big Brother and the Holding Company always managed to do it all extraordinarily well.